We are academics researching in the area of sustainable power distribution. 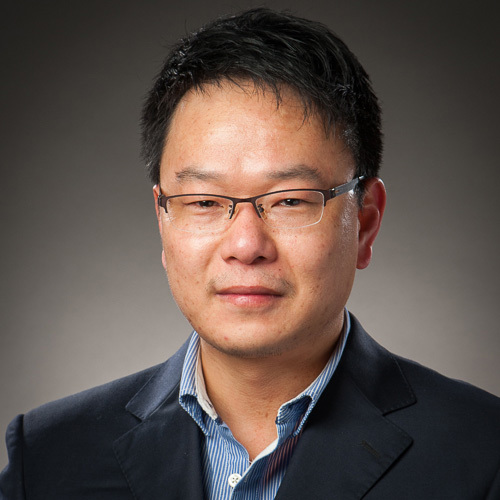 Furong is a professor in the Department of Electronic & Electrical Engineering and Director of the Centre for Sustainable Power Distribution. Antonio is Lecturer in the Department of Electronic & Electrical Engineering. His research focuses on smart grids and sustainable power. 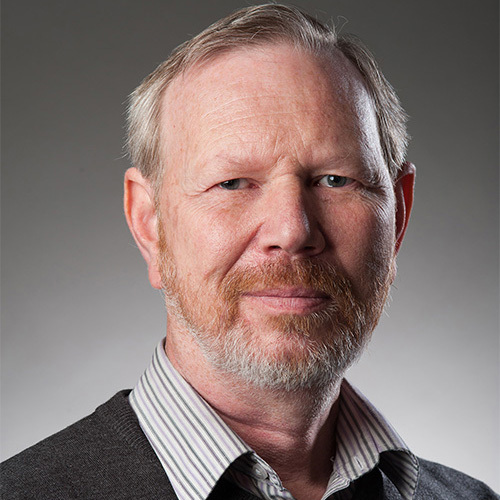 Roderick is a senior lecturer in the Department of Electronic & Electrical Engineering. Chenghong is a lecturer in the Department of Electronic & Electrical Engineering. Ignacio is a prize fellow in the Department of Electronic & Electrical Engineering. Kang is a lecturer in the Department of Electronic & Electrical Engineering. Xiaoze is a lecturer in the Department of Electronic & Electrical Engineering. Her research focuses on renewable energy and sustainable power.